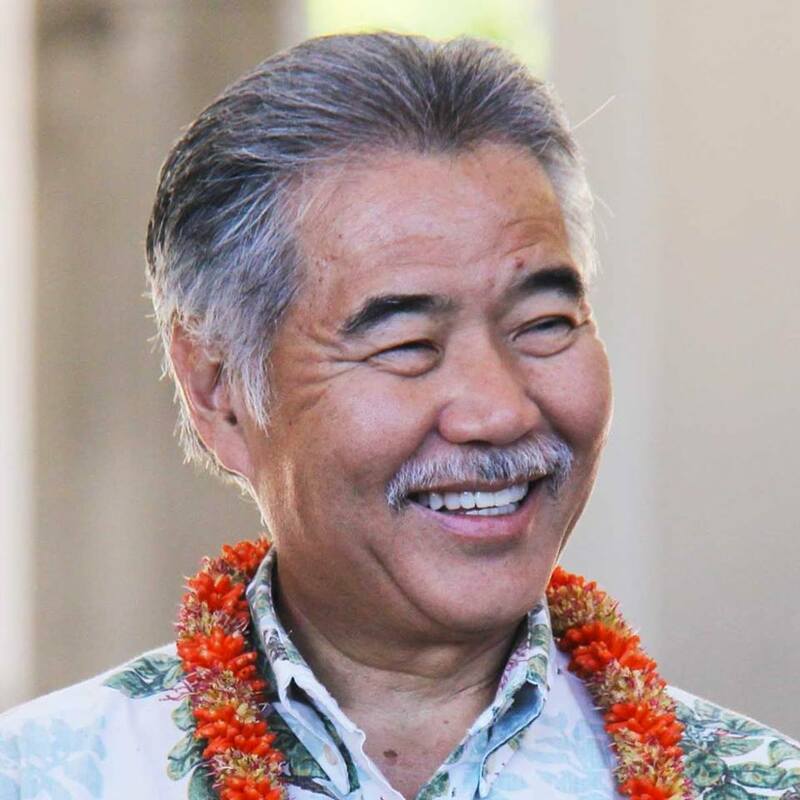 Yesterday Hawai’i’s Governor David Ige signed Bill SB 2571, Act 104 — prohibiting the sale, offer of sale, and distribution of sunscreens that contain the chemicals oxybenzone and octinoxate in Hawaii. The Bill will come into force on 1st January, 2021. 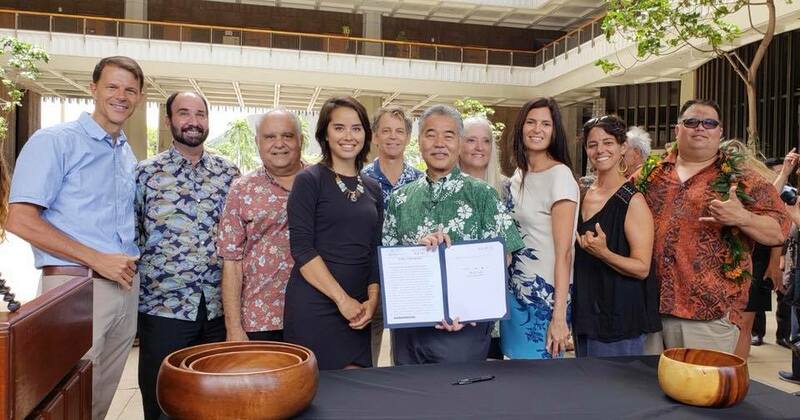 The purpose of this law is to preserve marine ecosystems, including coral reefs. Scientific studies and reports have shows that oxybenzone and octinoxate are toxic to corals and other marine life.